Hypertension, or high blood pressure, often has no specific symptoms, but if it is not treated, it can lead to significant problems such as heart attacks or strokes. More often, however, hypertension does cause symptoms such as headaches, shortness of breath, exhaustion, ringing in the ears, and even, chest pains. These and other symptoms may indicate your blood pressure is too high and should be evaluated by a physician. At Dr. D’s Urgent Care, we are skilled at diagnosing your physical condition. We consider your medical history, blood pressure, EKG, and overall personal health. Should your exam indicate hypertension, your doctor may recommend a program for reducing your weight, eliminating smoking, and following a healthy diet. In some cases, medications may be warranted. 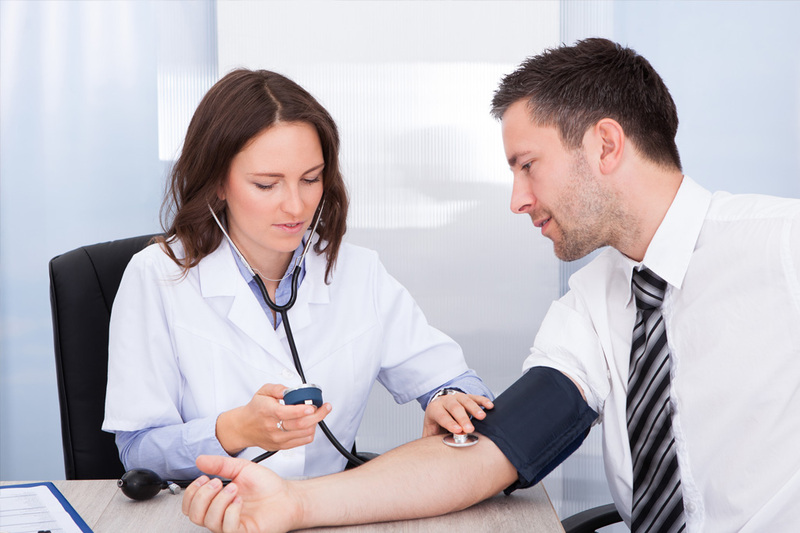 If you are concerned about your blood pressure, or about any other medical issue, stop by Dr. D’s and visit with one of our professional staff. No appointment is necessary, and we are open 24//7 365 for your convenience. If you have questions, please feel free to call today, 832-447-7880.